A facility where you can learn about global warming and renewable energy through practical experiences. Experience the history of the technology that supports our everyday lives and some of the latest cutting-edge advances. We also hold a variety of events, including science shows and practical experiment demonstrations. The Museum is comprised of three Zones. 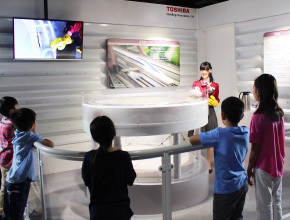 The History Zone allows you to look back over the progress that Toshiba has made, the Science Zone introduces you to science and technology, and the Future Zone reveals the latest in cutting-edge technology. Closed: Closed on Mondays (Unless a National Holiday) and other dates specified by the Museum. 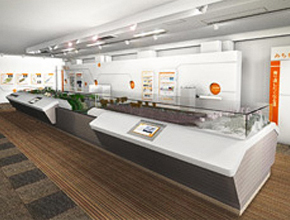 The Ajinomoto Umami Science Square exhibits historical materials and resources about Ajinomoto, plus also an interactive room where you can create your own Ajinomoto, an Umami Hall where you can experience the taste of umami, and more. 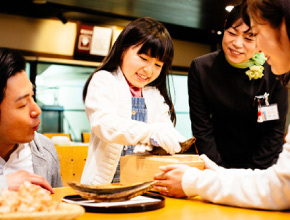 Tour Contents: Umami’s Historical Museum allows people to observe how the world-renowned taste-enhancer is created in plants. Tour Contents: A community facility created to improve the interchange between the city people and the port. From the observation deck, a 360-degree view of the port can be viewed. Access: From the JR Kawasaki Station, ride the Kawasaki Municipal bus heading for Higashiogishima Junkan, and get off in front of Kawasaki Mari-en Station. 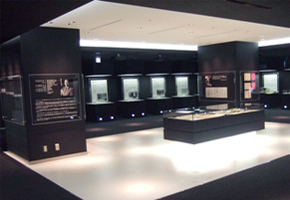 This is a unique museum with a focus on measuring instruments, consisting of the Numata Commemorative Hall, which introduces the history of Mitutoyo Corporation since its founding in 1934, and the Measuring Instrument Hall, which presents the transformation of precision measuring instruments all over the world. 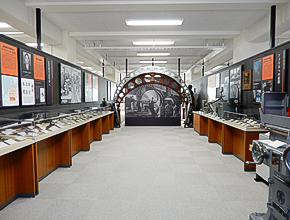 Tour Contents: The Numata Memorial Hall exhibits Mitutoyo’s 70-year history in creating Precision Machines, and exhibits the length of time that Japan has been developing Precision machines. 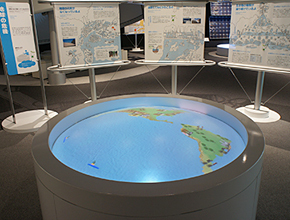 Tour contents: An interactive educational tour that allows people to actually touch the exhibits. Advance reservations are required for 20 or more people. Tour Contents: Exhibits the evolution of computers, from the most primitive to the most advanced. 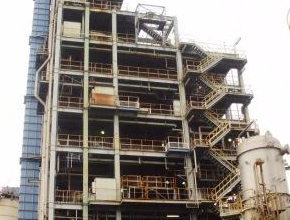 Tour Contents: A video will be shown regarding the process of recycling used plastics. A part of the facility can also be observed. Access: 25 mins Rinko Bus ride to JXTG Energy Kawasaki Jigyosho-mae stop from JR Kawasaki Sta. A facility allowing you to learn about the history, mechanism and construction of highway. It shows visitors how they work using highway miniatures and large-screen theater. 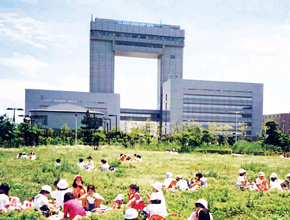 *We may not accept visitors because of possible maintenance of facility. *We may not accept visitors into the Traffic Control Center in case of emergency such as disaster or traffic accident on highway. Access: City Bus bound for Miyamae-daira Sta. from Musashi-Mizonokuchi Sta. (JR Nambu Line) or Mizonokuchi Sta. 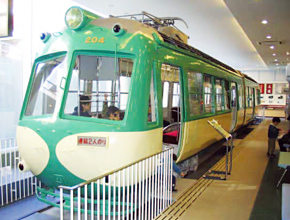 (Tokyu Den-en-toshi Line), 2mins walk from Shirahata-hachiman-mae stop.